With over 20 Years Experience in the building and construction industry you can rest assured that your next concreting project will be handled by the professionals. From Regular lawn mowing to commercial lawn mowing we have the equipment to tackle the job at hand. Give us a call today to book in your next service. Hire a handyman for an hour or a day. 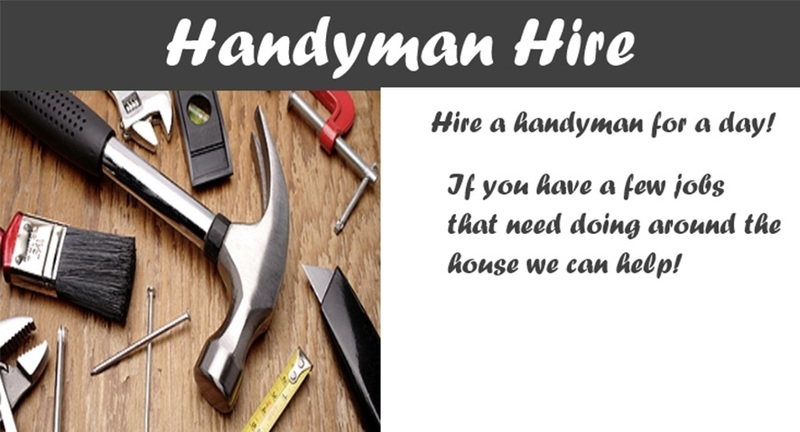 We offer handyman hire services for home owners, renters and real estate agents who need home maintenance or repairs. 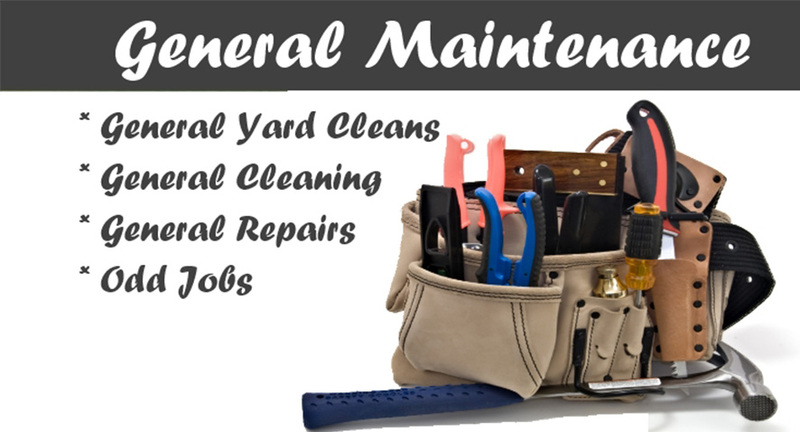 Welcome to QML Property Maintenance. Whatever you need there is a good chance we can help. Weather it be tidying up your lawns and/or gardens to laying the concrete for your house. 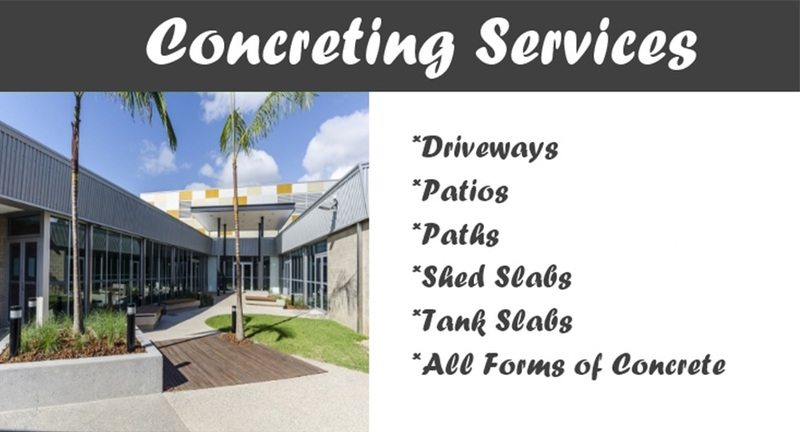 All aspects of concreting including plain concrete, exposed concrete, colored concrete. We cater for Residential and Commercial clients and can handle any size job. 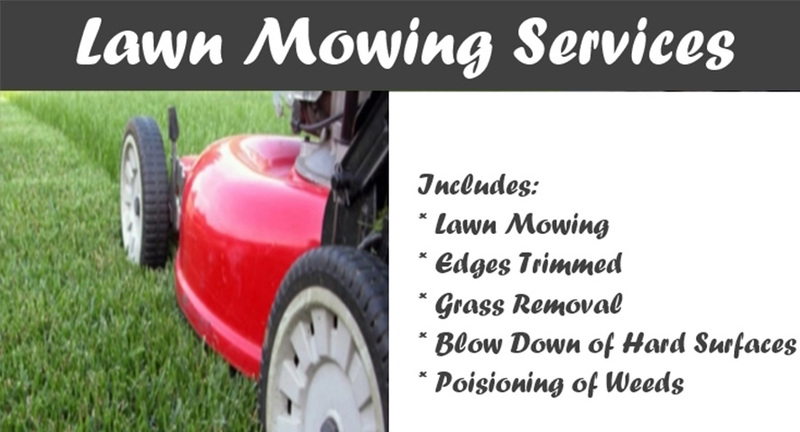 We offer once off lawn mowing and regular service lawn mowing at a discounted rate. We can tend to any odd jobs around the house and general cleanups and rubbish removal. We have the equipment to handle acerage mowing. We have the trademen to handle the job. From residential to commercial we have the experience and know-how to get the job done on time and on budget. We put tradies and handymen where they need to be. If you need someone to help around the farm or a qualified builder we can help. What ever you need give us a call. We may be able to help and the rates may supprise you. We have set rates dependant on our employees experience and skill.